From early first-wave programs such as Candid Camera, An American Family, and The Real World to the shows on our television screens and portable devices today, reality television consistently takes us to cities-such as New York, Los Angeles, and Boston-to imagine the place of urbanity in American culture and society. Jon Kraszewski offers the first extended account of this phenomenon, as he makes the politics of urban space the center of his history and theory of reality television. Kraszewski situates reality television in a larger economic transformation that started in the 1980s when America went from an industrial economy, when cities were home to all classes, to its post-industrial economy as cities became key points in a web of global financing, expelling all economic classes except the elite and the poor. 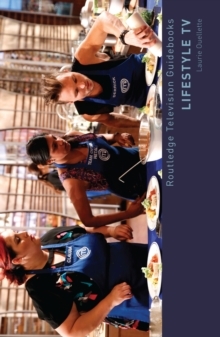 Reality television in the industrial era reworked social relationships based on class, race, and gender for liberatory purposes, which resulted in an egalitarian ethos in the genre. However, reality television of the post-industrial era attempts to convince viewers that cities still serve their interests, even though most viewers find city life today economically untenable. 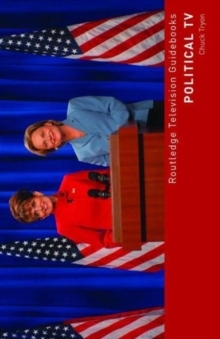 Each chapter uses a key theoretical concept from spatial theory-such as power geometries, diasporic nostalgia, orientalism, the imagination of social expulsions, and the relationship between the country and the city-to illuminate the way reality television engages this larger transformation of urban space in America.